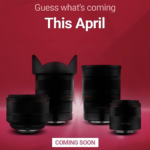 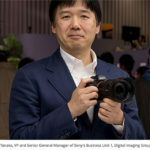 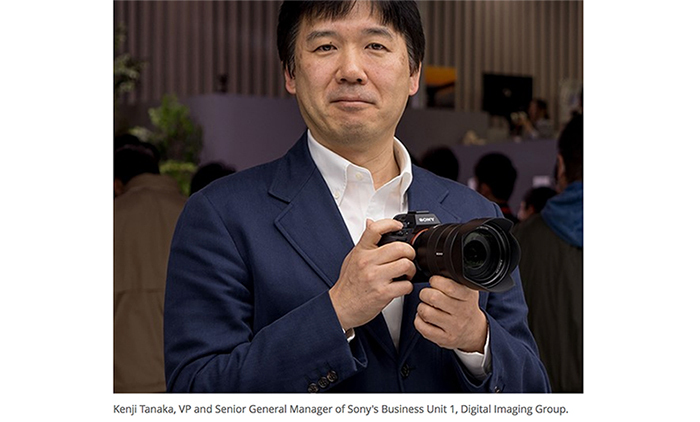 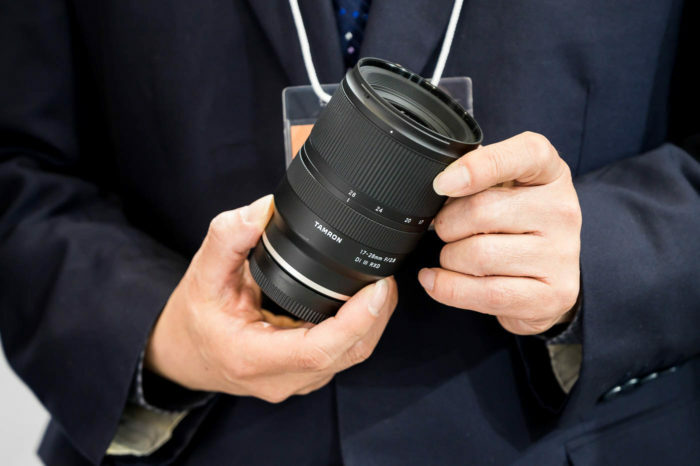 previous post: (SR4) Tokina 100mm f/2.8 FE AF lens details to be unveiled by end of this month? 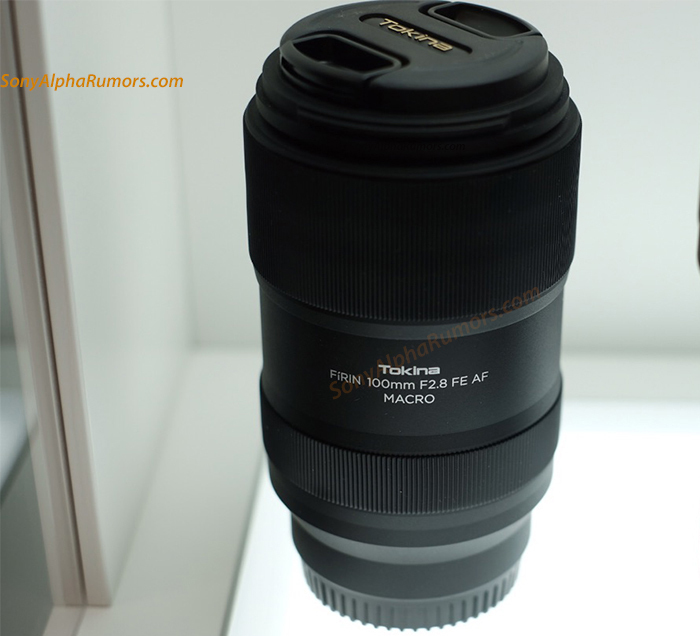 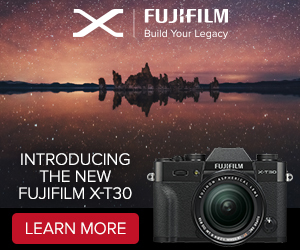 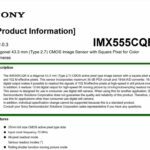 next post: (SR5) New info about the new 50mm (f/1.1?) 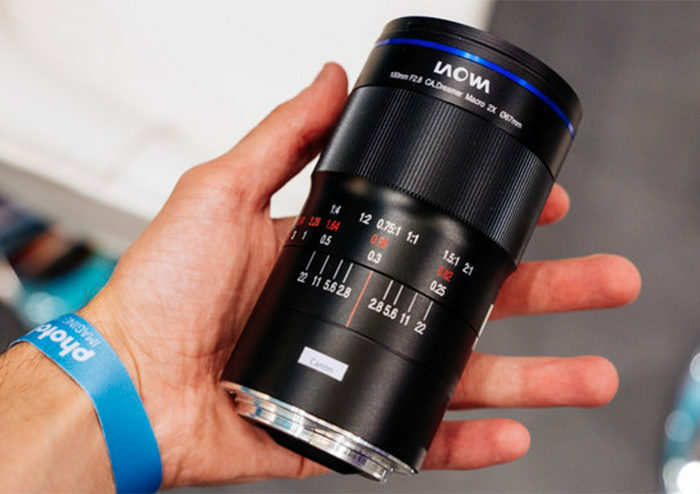 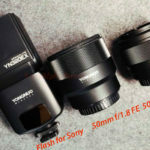 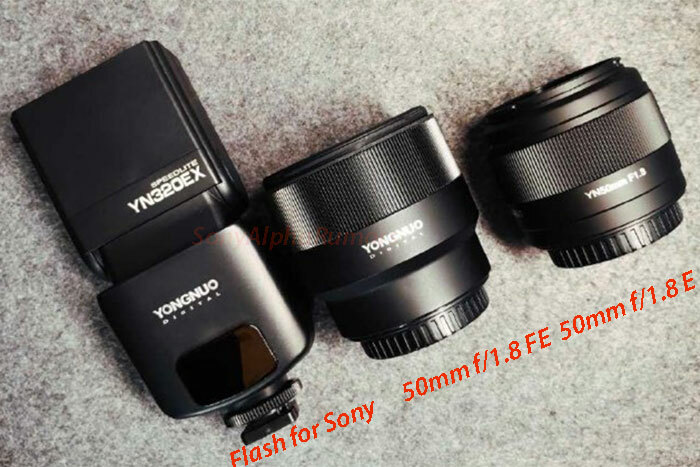 FE autofocus lens!